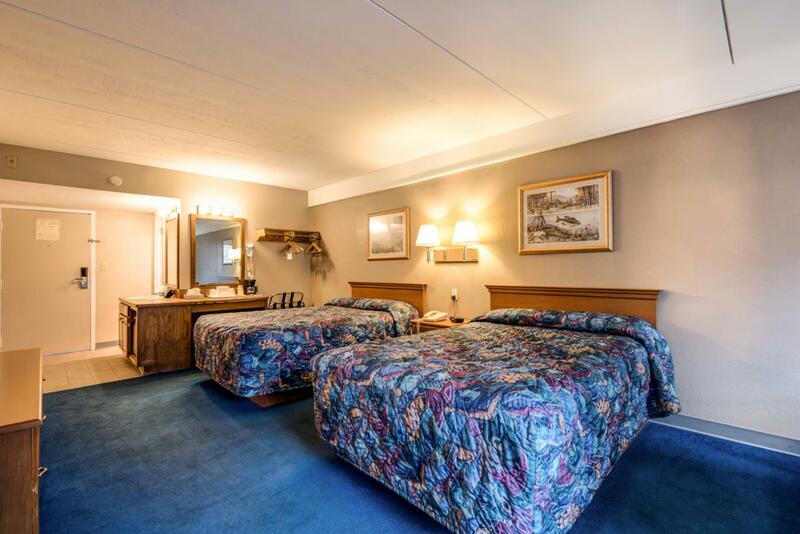 Images Room Details Sold Sold 99 79 79 79 79 79 Sold Sold 79 79 79 79 Book Now! 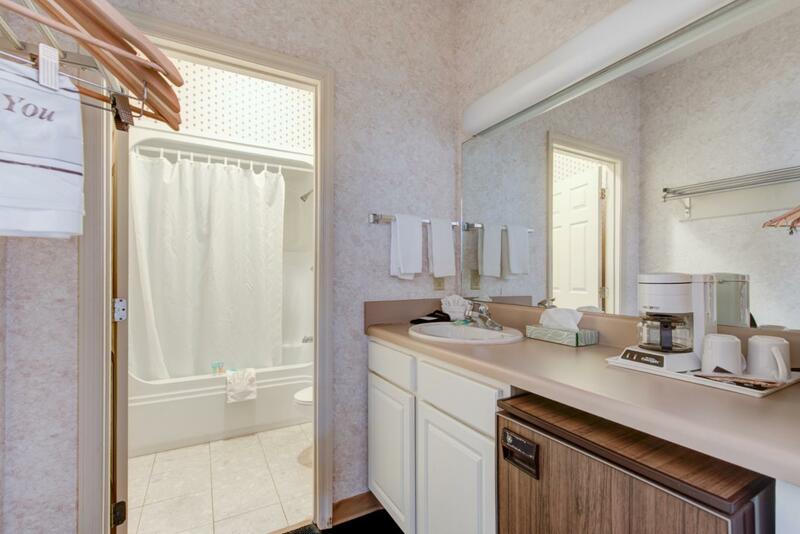 Images Room Details 149 Sold Sold 149 149 149 149 149 Sold 149 149 149 149 149 Book Now! 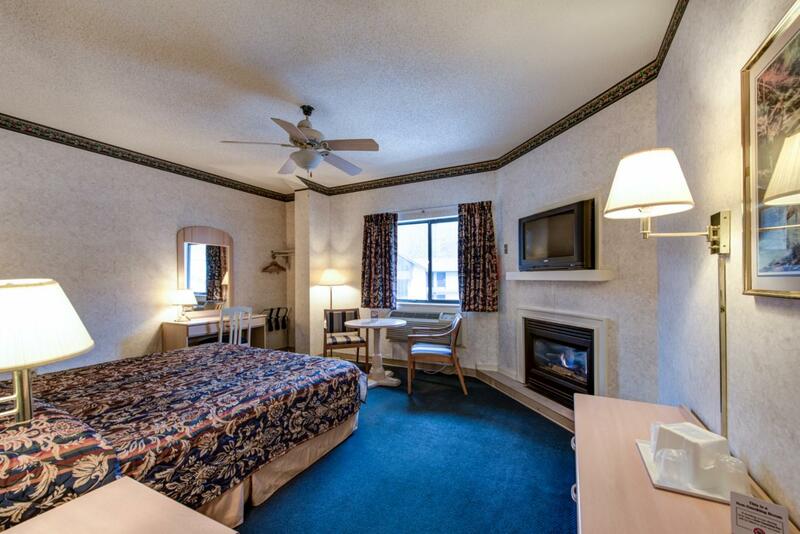 Images Room Details 89 109 109 89 89 89 89 89 99 99 89 89 89 89 Book Now! 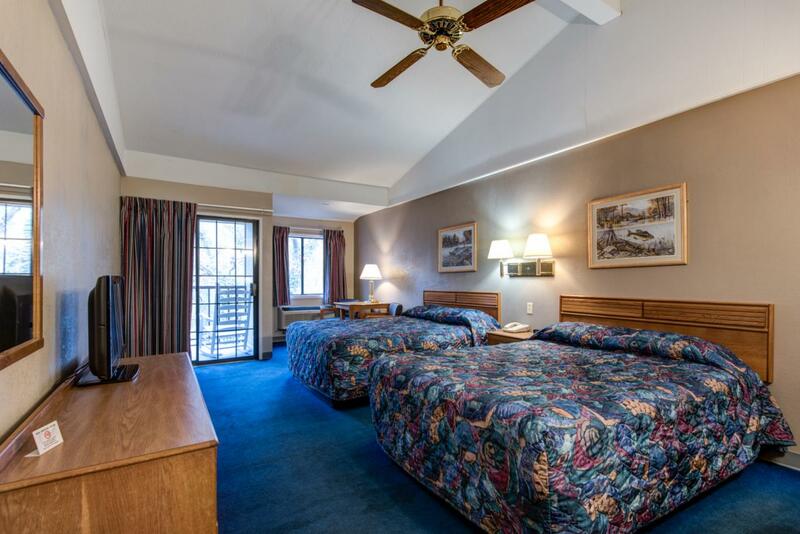 Images Room Details 69 89 Sold 69 69 69 69 69 79 79 69 69 69 69 Book Now! 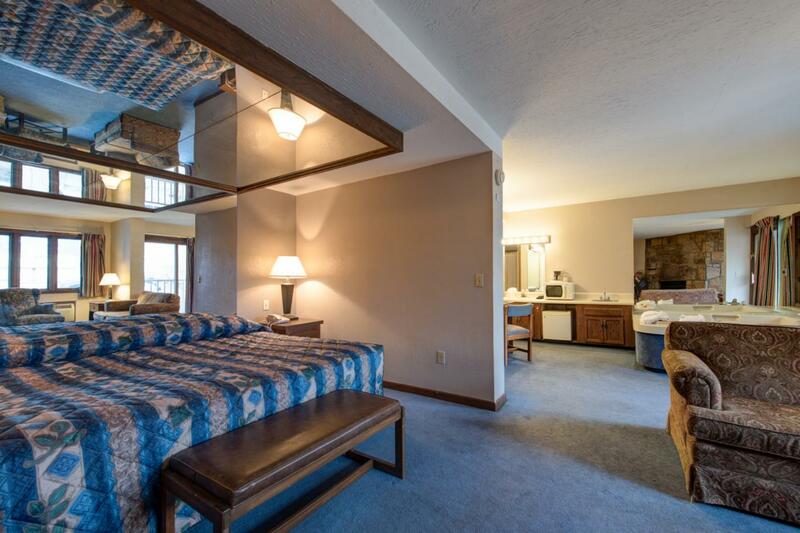 Images Room Details 99 Sold 109 99 99 99 99 99 Sold Sold 99 99 99 99 Book Now! 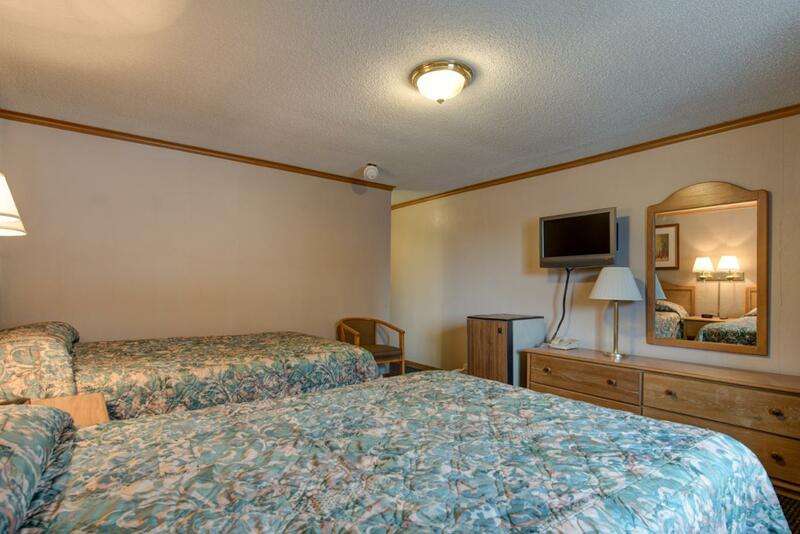 Images Room Details Sold Sold Sold 99 99 99 99 99 Sold Sold 99 99 99 99 Book Now! 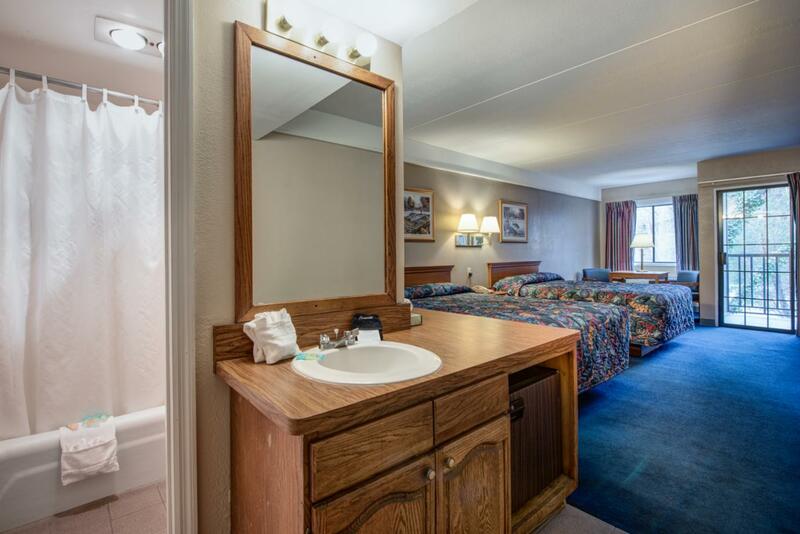 Images Room Details Sold Sold Sold 79 79 79 79 79 Sold Sold 79 79 79 79 Book Now! 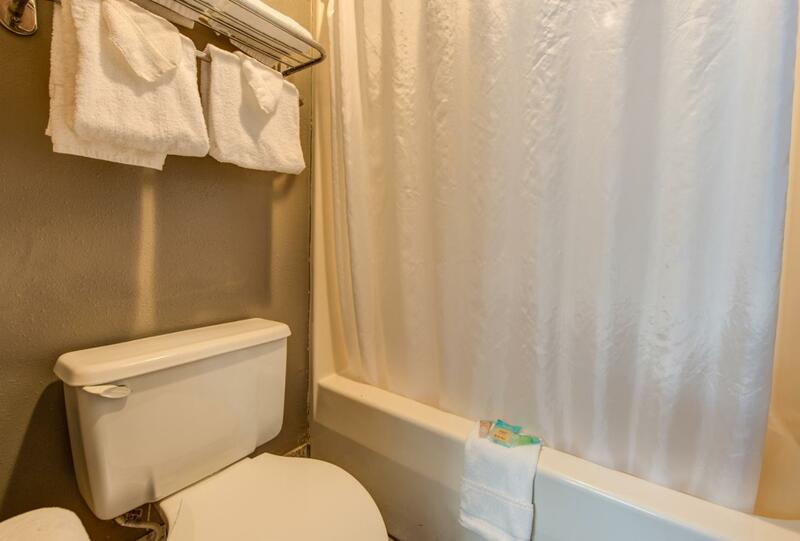 Images Room Details 79 Sold 99 79 79 79 79 79 Sold Sold 79 79 79 79 Book Now! 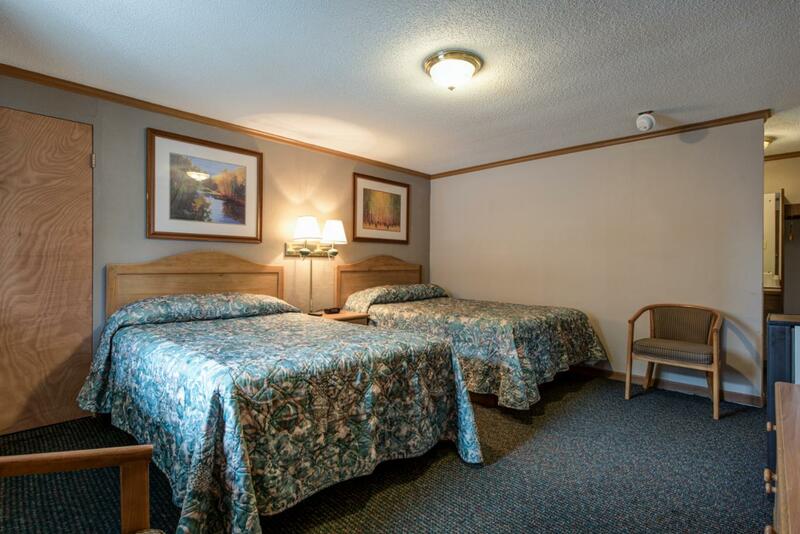 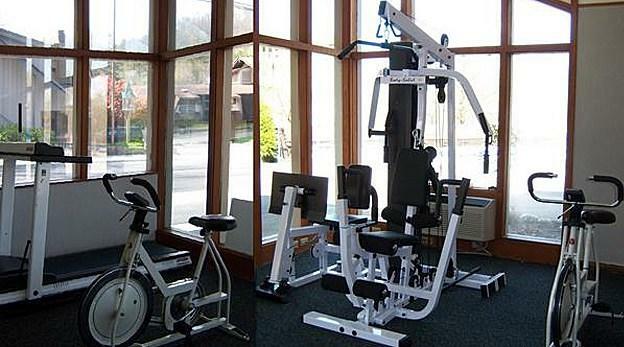 Images Room Details Sold 130.9 130.9 119 119 119 119 119 Sold Sold 119 119 119 119 Book Now! 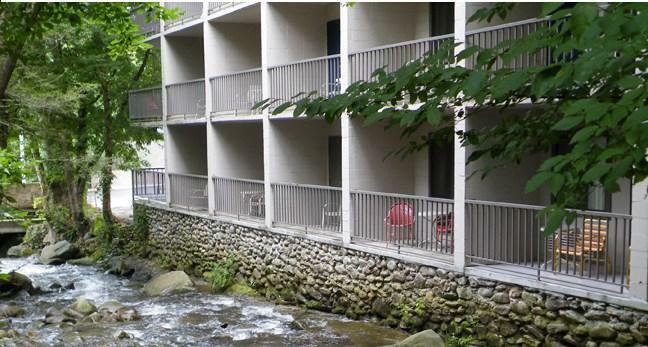 The Sidney James Mountain Lodge located in the heart of the Smokies nestled on a beautiful mountain stream. 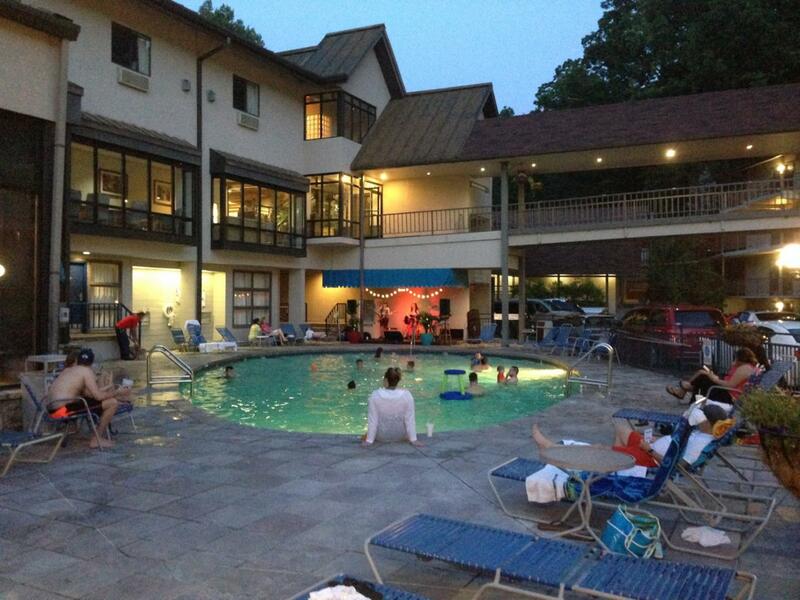 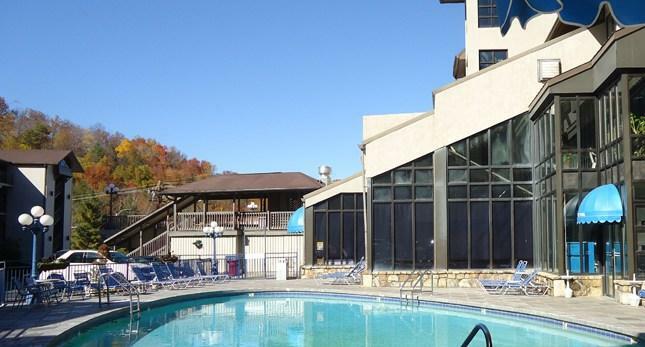 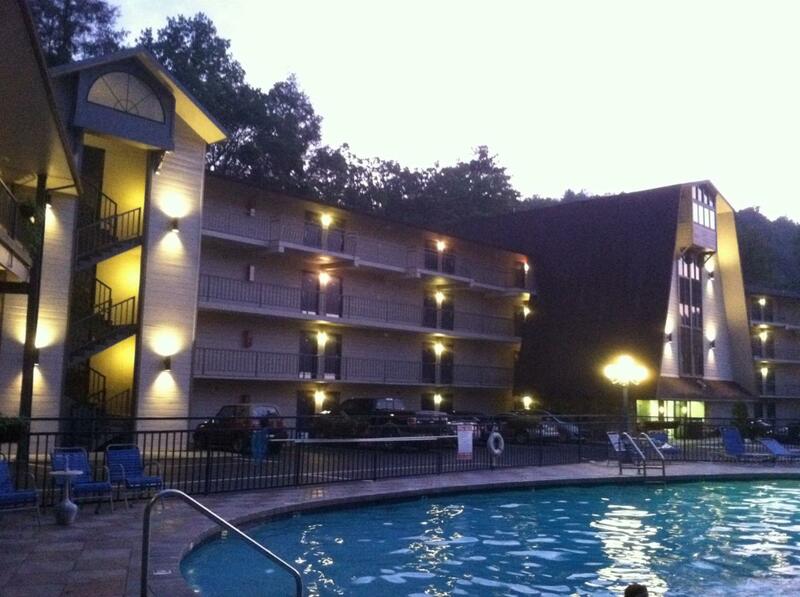 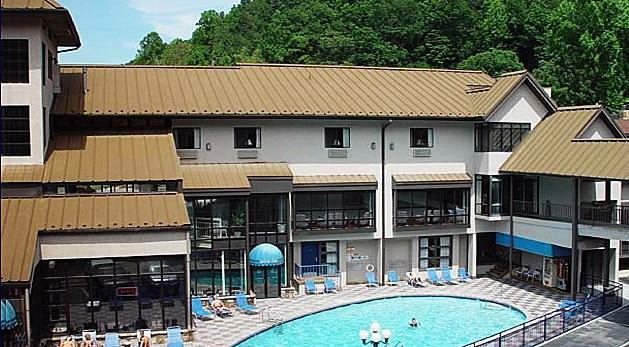 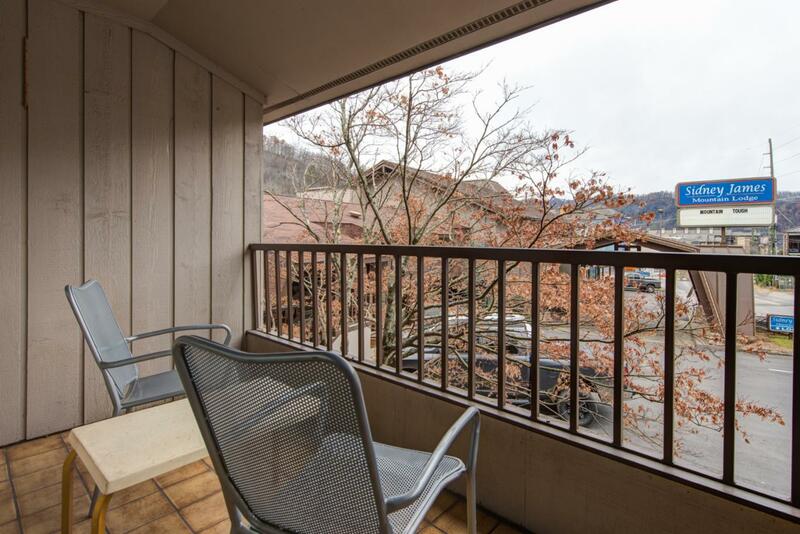 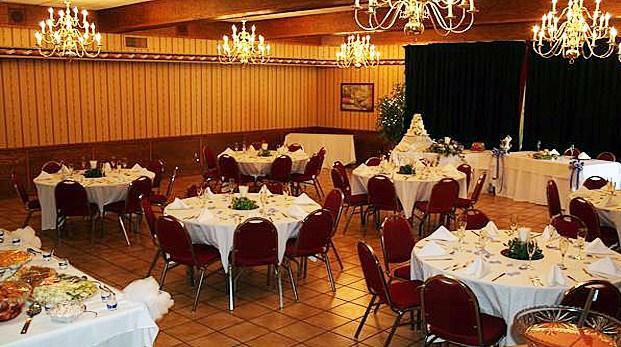 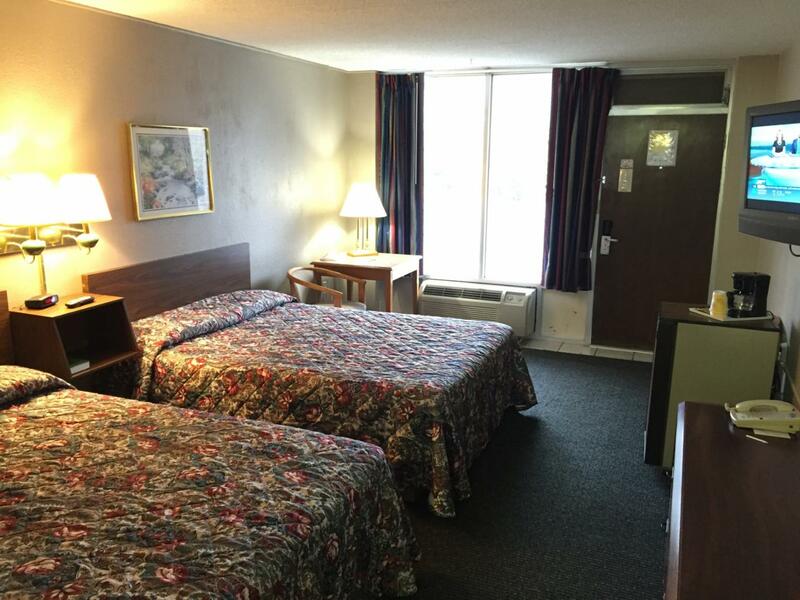 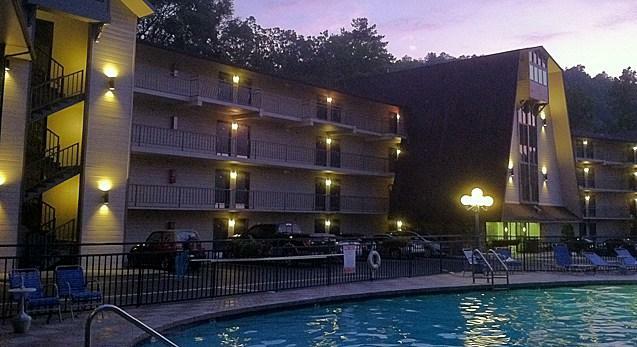 The Sidney James Mountain Lodge offers affordable accommodations and is located within walking distance to downtown Gatlinburg and The Great Smoky Mountains National Park. 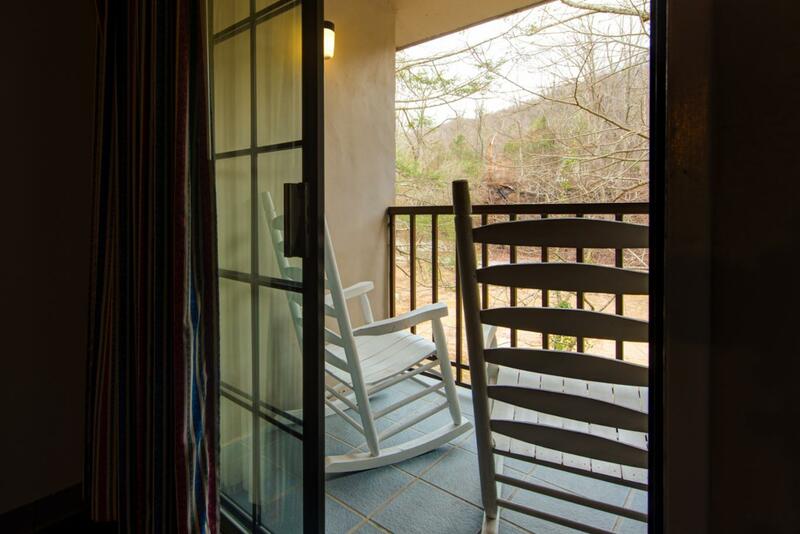 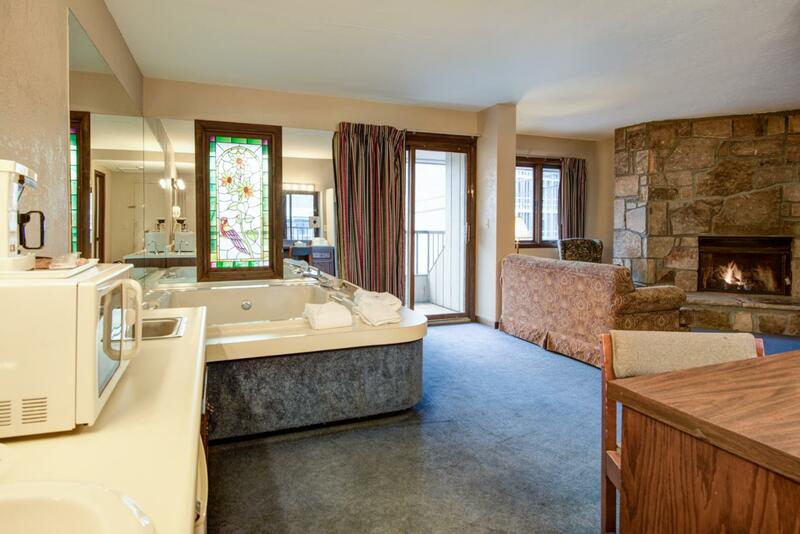 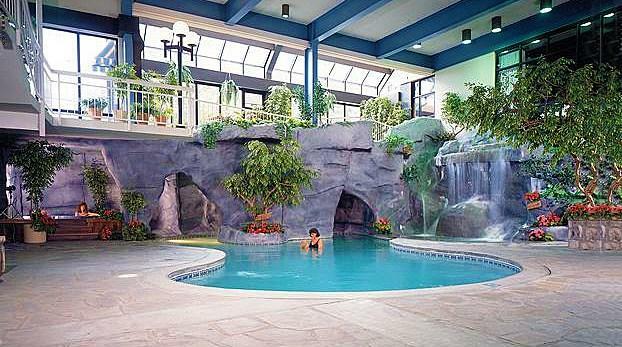 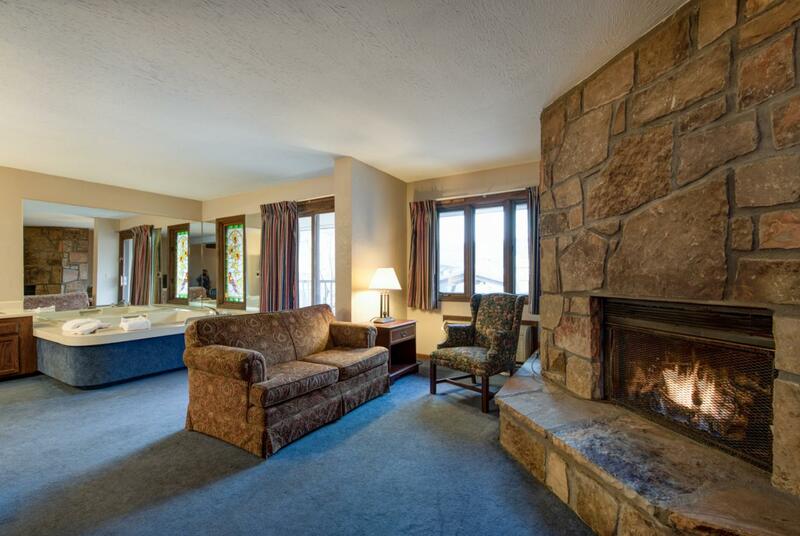 The Sidney James Mountain Lodge is an ideal location to enjoy your perfect vacation getaway. 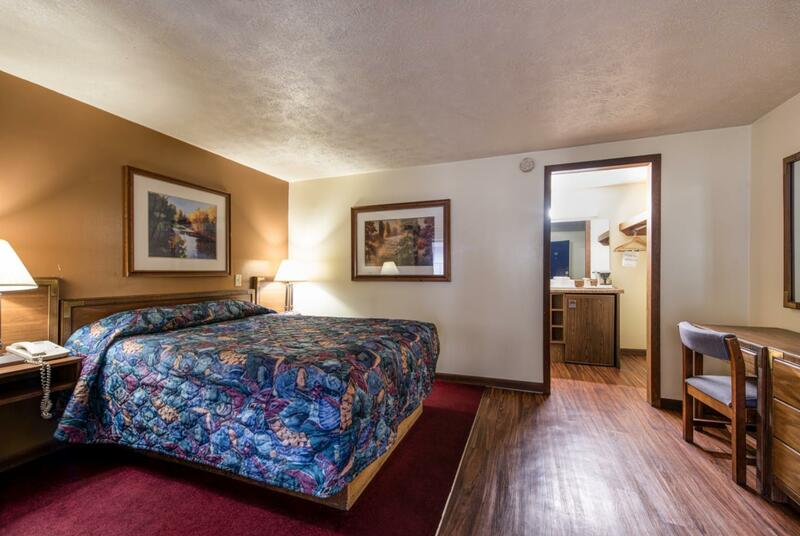 King Bed with coffee maker, refrigerator, and interior access to the indoor pool. 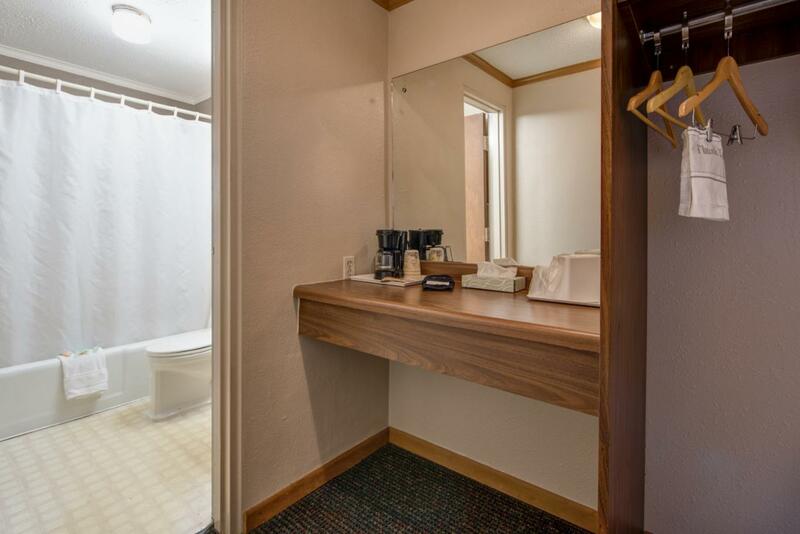 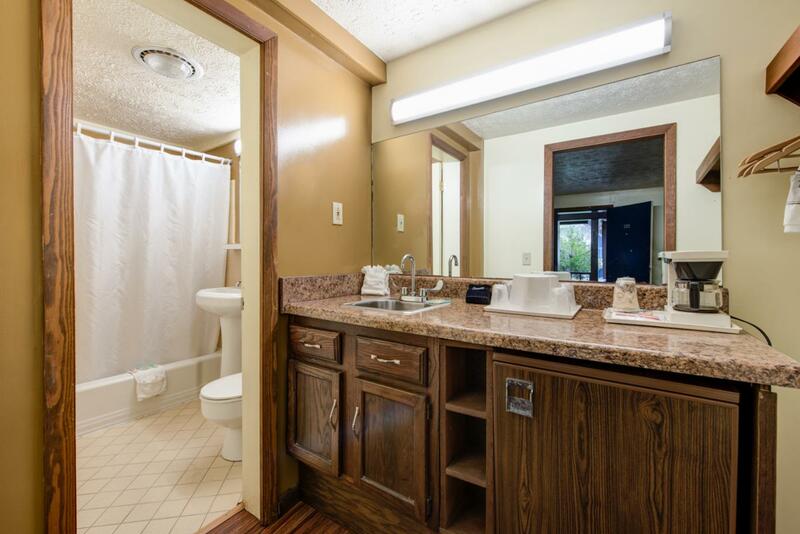 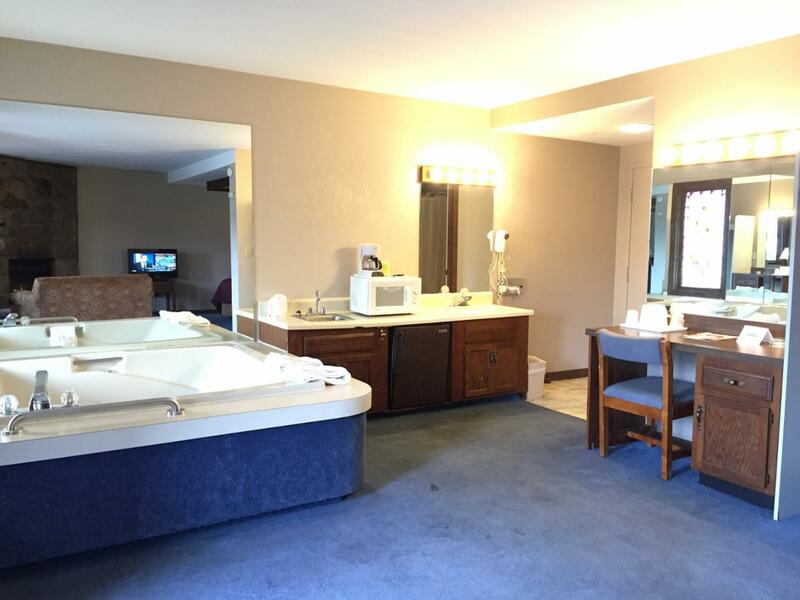 Unit is equipped with either a King or Queen size bed, a 2 person jacuzzi, in-room coffee maker, and refrigerator.